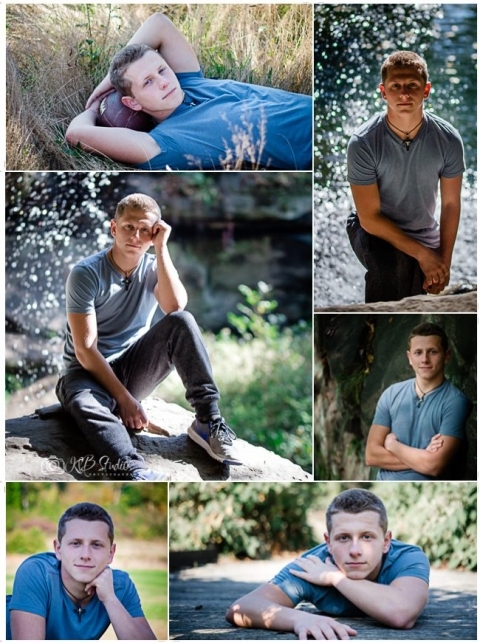 Senior photography sessions are designed to capture a unique you. Life is about to change! As you hit the awesome milestone of high school graduation, let’s capture memories that you can look back on for years to come. How it works! 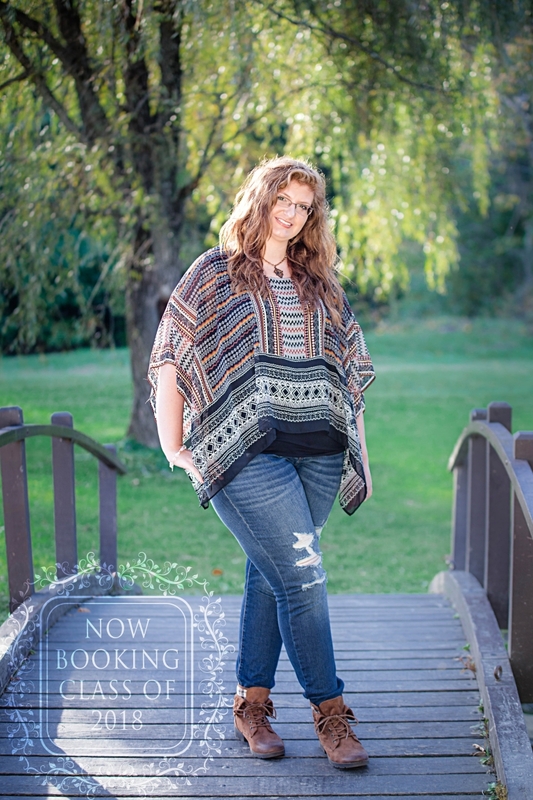 Get started by booking your senior photography session. First, Book your session. A $150 non refundable retainer and a signed contract is required to secure your session date. The remainder of the balance is due at the time of your session. 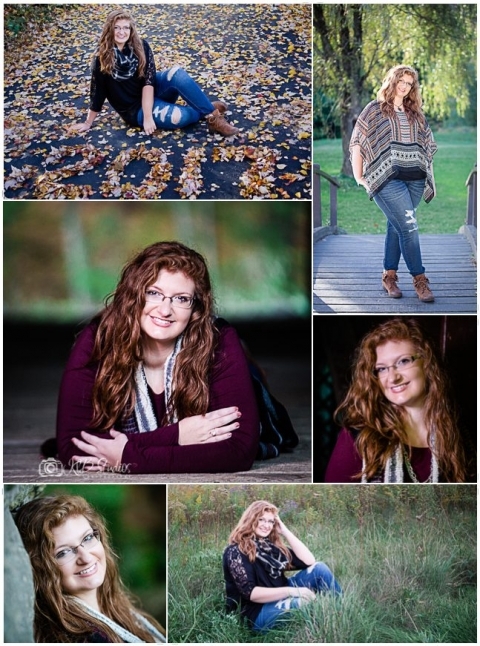 After you have booked your session, I will send you a link to fill out your senior questionnaire. Your questionnaire will help me to design a session that includes the best locations based on your taste. I have my favorite locations if you want me to choose for you. However, If you have a location in mind then we can incorporate it into our adventure. In any case a typical session will have two to three locations depending on the distance between locations. Parents? … We can bring them with us or leave them at home. Ultimately, It’s up to you! Wardrobe & Props! Next, choose your outfits/wardrobe (at least 4) … girls, make sure you have accessories. I urge you to bring props that you love, hats, uniforms, instruments, sports equipment, etc. Props make the pictures fun and add a little bit more about you! Additionally, for my senior girls that want a special look, I offer make-up application for an additional fee. Your senior session ($275+tax) includes up to 2 hours of photography at multiple locations, a password secure online gallery to view your retouched images, and social media sneak peeks and shares! 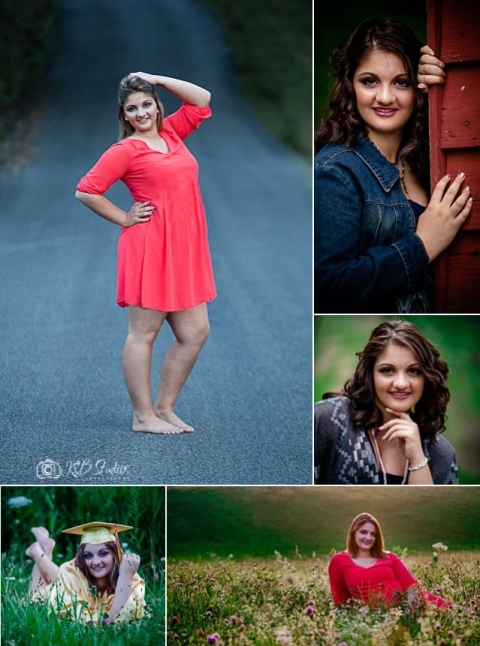 Digital images, prints, and senior portfolio displays may be purchased separately or you can choose a package below!